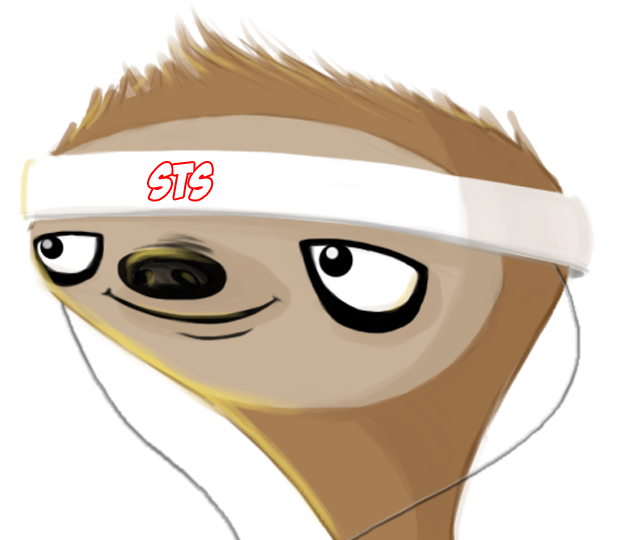 Shortly before the release of the first Apple Watch, I was sitting on a 75% complete SubdueTheSloth iOS GPS running and biking application. The App Store market was already full of decent GPS apps, and with the release of the Apple Watch, that 75% complete was slashed to about 25%. 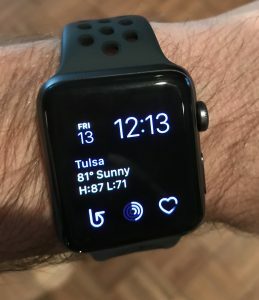 The UI I had developed for the iPhone was built around quickly viewing statistics while cycling and wouldn’t have translated to the Apple Watch. Granted, I could have just punted and thrown a bunch of yellow numbers on the screen like some app developers, but that’s not terribly usable. 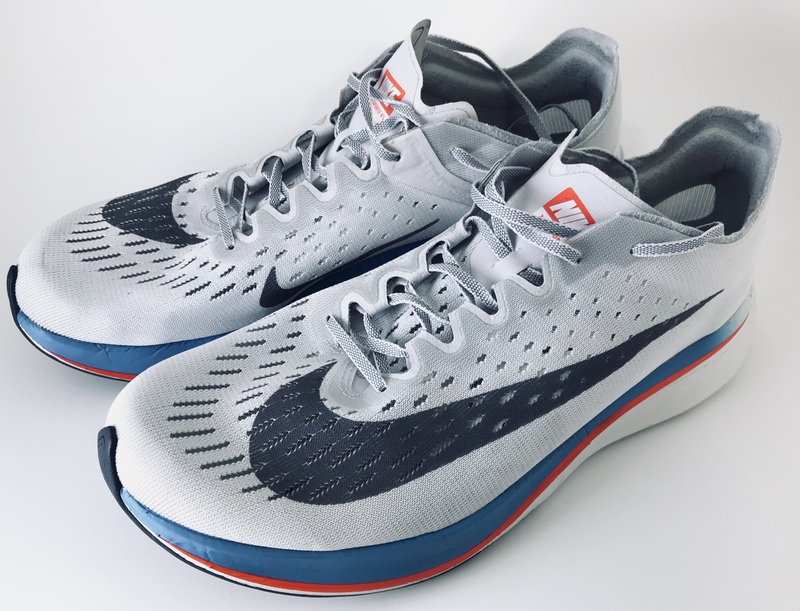 Additionally, Nike Run Club and Strava both did almost everything I wanted, and carving out a profitable niche with Apple entering the fitness app market seemed daunting. Due to the uninspiring iPhone-tethered Apple Watch 1 and 2 and my interest in triathlons, I moved over to a Garmin. Garmin’s software left a lot to be desired, but the battery life overcame just about every negative you could throw at the Garmin ecosystem. Having accumulated years of Nike+ data, I connected Garmin up to my Nike data and ran with it for a while. Of course, Apple eventually released the Apple Watch 3. Though the battery life was borderline, the rest of the features more than made up for it. I could always use my Garmin for racing marathons, the only distance at which the Apple Watch 3 battery might not be enough for me. 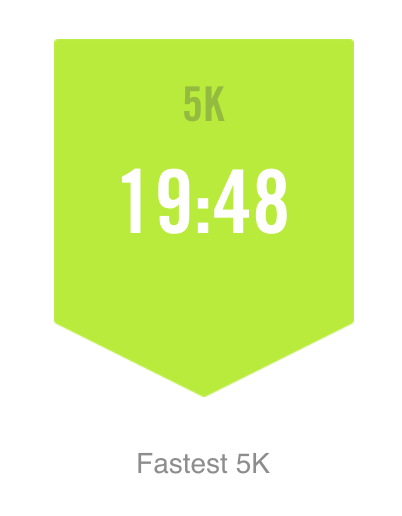 So I returned to the renamed Nike Run Club app. While some of Nike’s system changes annoyed me (seriously, why kill off the web interface? ), the app continued to do what I needed it to do, when I needed it, so I didn’t worry too much about the changes. Fast forward to November 2018. 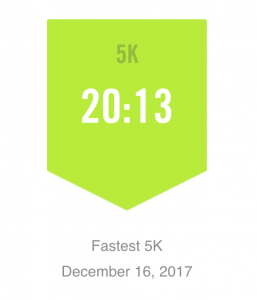 I upgraded to iOS 12 and WatchOS 5, and along the way, some laggy behavior from Nike Run Club prompted me to upgrade their iPhone and Watch apps. The first time I attempted to use the apps after the upgrade, the Watch app said I needed to configure it on the iPhone, and the iPhone app forced me to login. 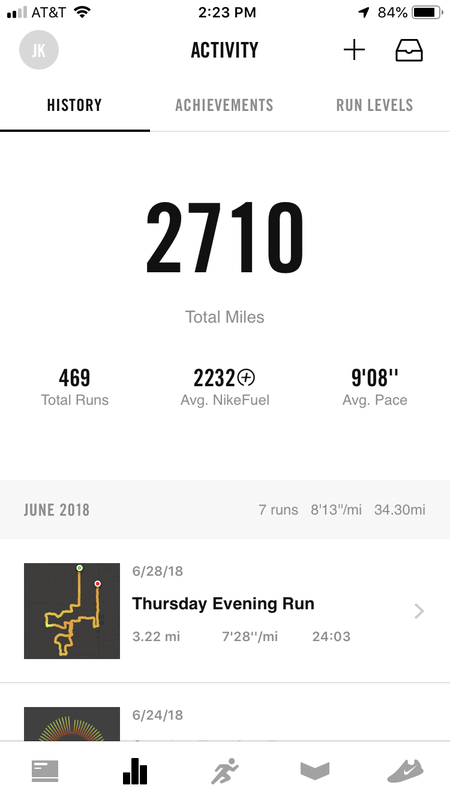 That’s not too unusual in and of itself, but upon login, the most recent run showing in Nike Run Club was June 2018. I’ve run 2-3x per week on average from July through November so needless to say, I was concerned. …at first. If sync was the underlying issue, Nike has a lot of UI work to do on its app. I’m not your average user. I write apps. I’ve written an app with its own sync service. This is not my first rodeo on either side of the ball. Asking me if I had logged into the wrong account was amusing since I had been a frequent user of their web application where I was typing in the email address manually. I also use different email addresses for different purposes, and fitness apps were always Gmail. Nevertheless, I gave them some other accounts just to move to the next step of support. The caution about manually added runs not counting for challenges cracks me up…like I give a damn about Nike’s challenges. 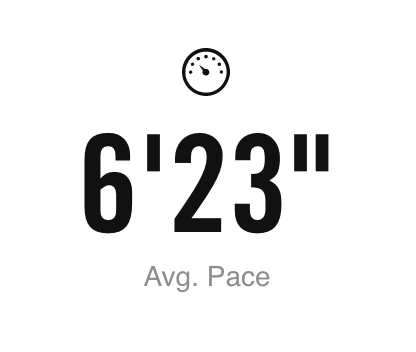 Needless to say, Nike Run Club and I broke off our relationship, and I’m testing the waters with other apps. What this episode did remind me of, though, was one of the original reasons I had for developing SubdueTheSloth GPS: owning my own data. I might have to revisit my decision to discontinue development.